hair transplantation stem cell therapy supported Spinal Surgery Center at Bahçeşehir University Hospital BAU Medical Park Göztepe became Spinal Surgery Training Center of AOSPINE 778 successful bone marrow transplantations in 2018 Highly skilled physicians and surgeons come togetter in our comprehensive transplant centers Targeted treatment in cancer through IMRT Obesity Center and Bariatric Surgery Neurology and Neurosurgery Center The Department of Neurology at Medical Park offers a full range of specialized neurological services, and specialists committed to providing state-of-the-art, all-inclusive care. Organ Transplantation Center Transplantation is the moving of a tissue or organ from one body to another (or from a donor site on the patient's own body), for the purpose of replacing the recipient's damaged or failing organ with a working one from the donor site as a treatment... Gamma Knife Radio Surgery World- Class Gamma Knife Experience in Medical Park Gamma Knife Center Aesthetic, Plastic and Reconstructive Surgery We proudly say that Medical Park Hospitals Group's expert surgeons team have broad experience in operating advanced microsurgical procedures. 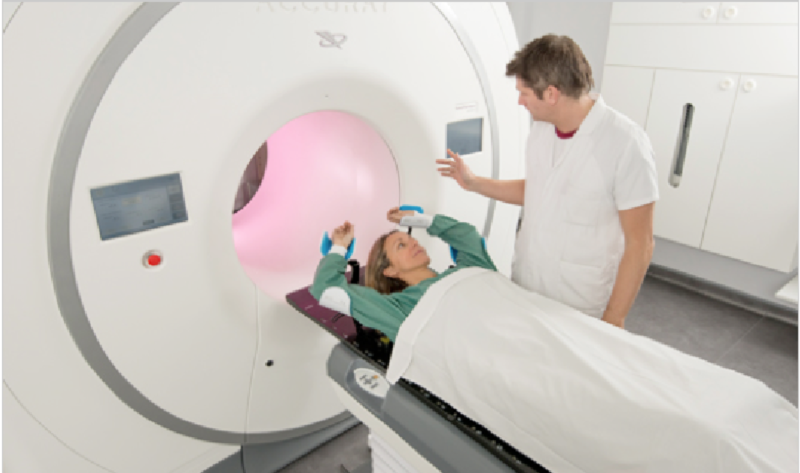 TOMOTHERAPY TomoTherapy is the most efficient and developed way for fighting cancer and provides cancer patients with chance of cure in İstanbul Medicalpark Bahçelievler Hospital. Today the possibility of breast cancer in every 8 women out of 10 indicates once more the importance of the follow up and treatment of breast diseases. 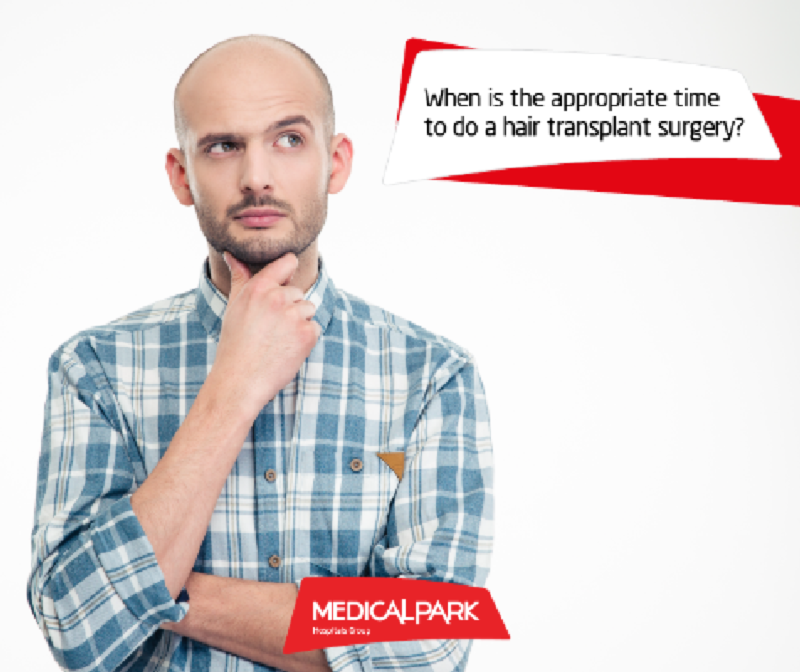 When is the appropriate time to do a hair transplant surgery? If the patient suffers from low self-esteem due to the hair loss, if the patient is unhappy with his appearance, if the hair loss has become a problem for the patient, then he can ideally undergo a hair transplant surgery. Kidney stones are solid concretions formed in the kidneys. They are solid calculi made by crystal in size from 1 to 7 cm. Their surface may be smooth or rough. Stating that in vitro fertilization and microinjection methods are scientific practices for fertilization, Işık adds that millions of babies continue living healthy lives.